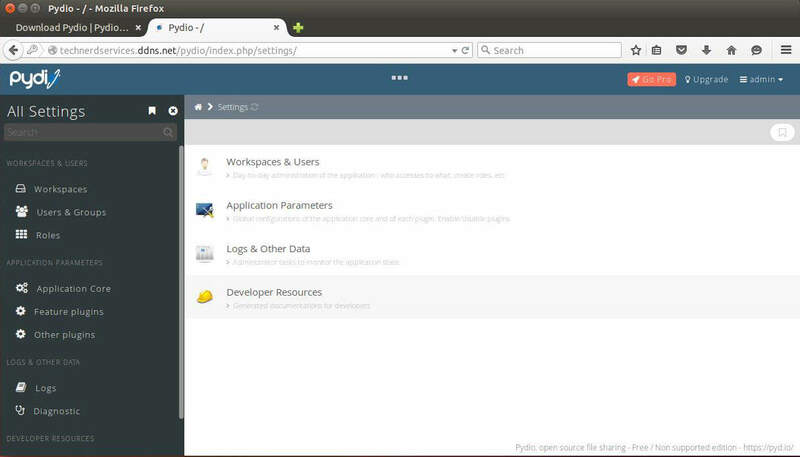 Pydio is an open source self-hosted alternative to online cloud service providers. This software provides additional privacy by storing files on local computers and removes the small storage limitations that online service provides offer. 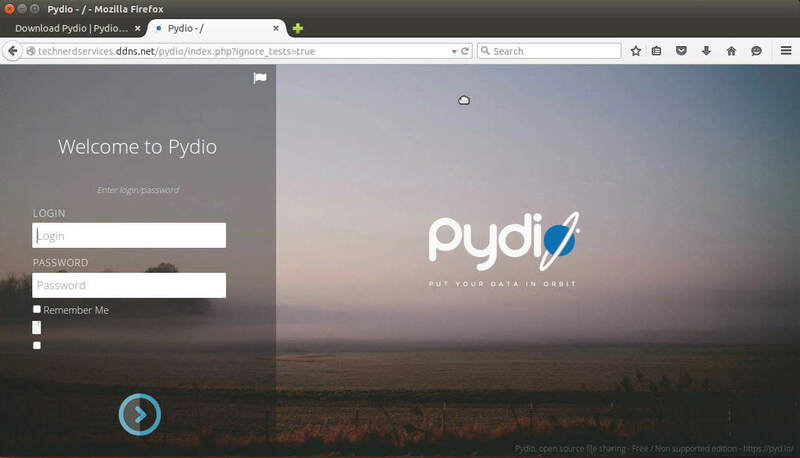 Pydio boasts features such as monitoring the number of times files are downloaded and can share files to internal or external users. Learn how to install and setup Pydio in Ubuntu 14.04. If you already installed ownCloud using our tutorial, you already have a LAMP server installed. 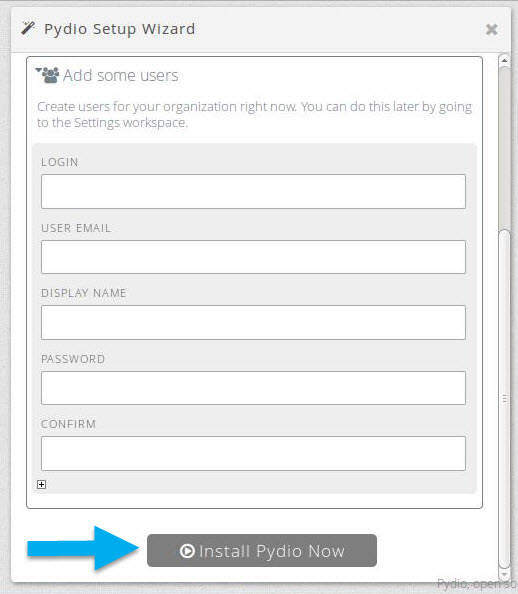 Skip to Installing Pydio. Disable PHP Output Buffering my modifying the configuration file. 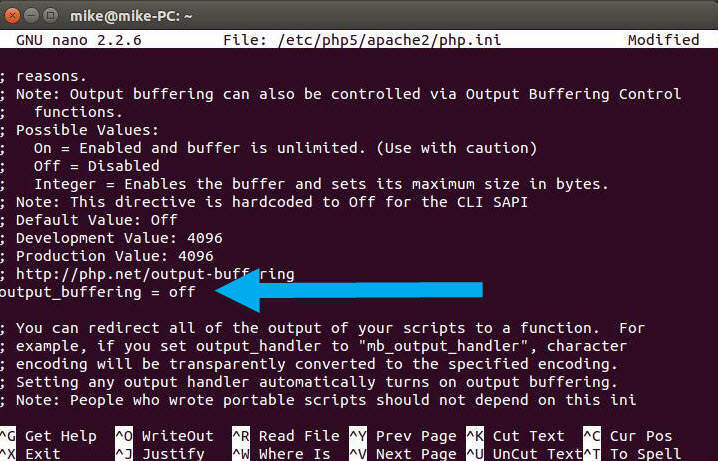 Find the section for PHP Output buffering. Use Ctrl+O to save and then Ctrl+X to exit the text editor. 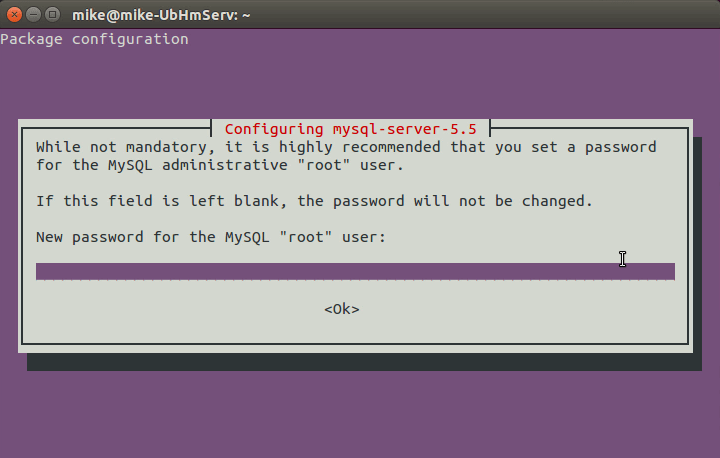 In Terminal, login to mysql with the following command. It will prompt for a password. Use the password created when installing the LAMP web server. 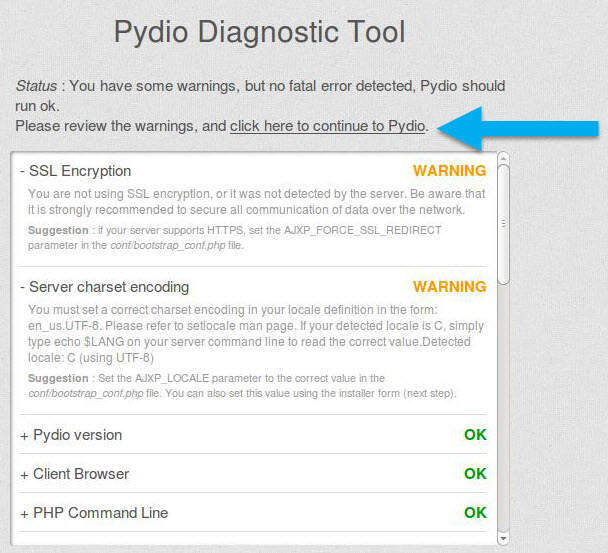 NOTE: For increased security, choose a database name that is not the same as the default, pydio. 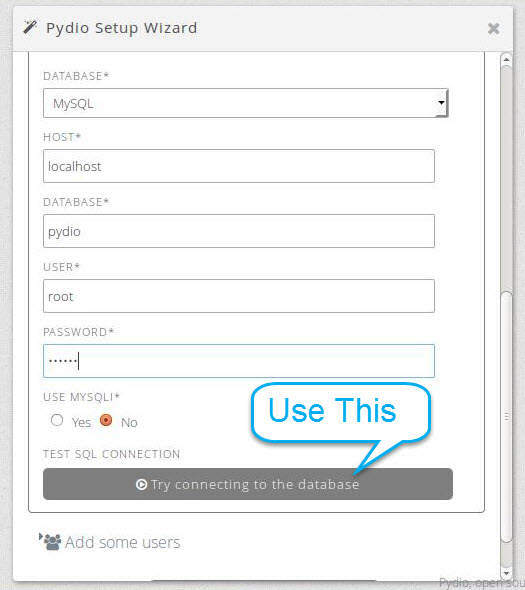 NOTE: For even more security, create a user within MySQL that only has permissions for the database for Pydio. 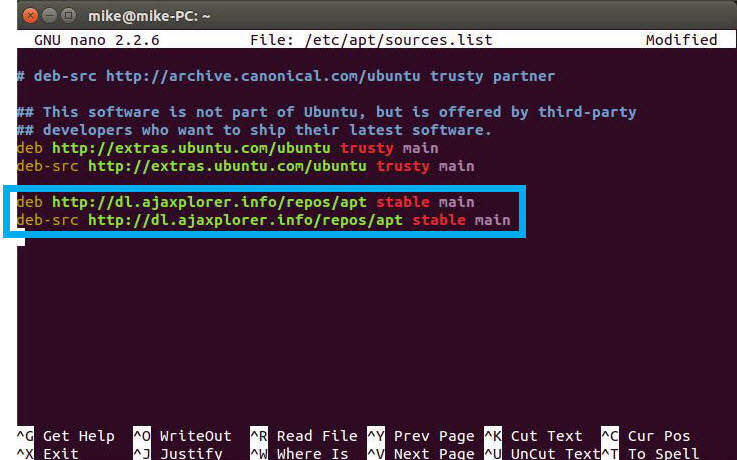 In Terminal, edit the program sources fie using the following command. Using the arrow keys to navigate the the bottom and then copy and paste the following two lines into the file. Use Ctrl+O to save and Ctrl+X to exit the text editor. Install Pydio. You will need to confirm the packages that will be installed. Copy the configuration file to the web server. In a web browser, navigate to your computers web address or IP address. Append “/pydio” as a fragment to the web address (i.e. technerdservices.ddns.net/pydio). The diagnostics tool should show two warnings. If it shows more (such as PHP Output Buffering Disabled), ensure that all previous steps have been completed. Click the “click here to continue to Pydio” hyperlink. 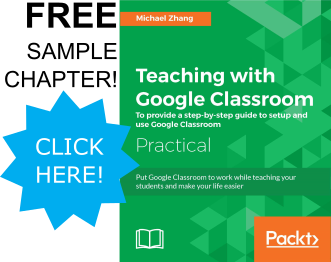 Select the desired language and click the “Start Wizard” hyperlink. Click on the “Admin access” section. Create the administrator account. 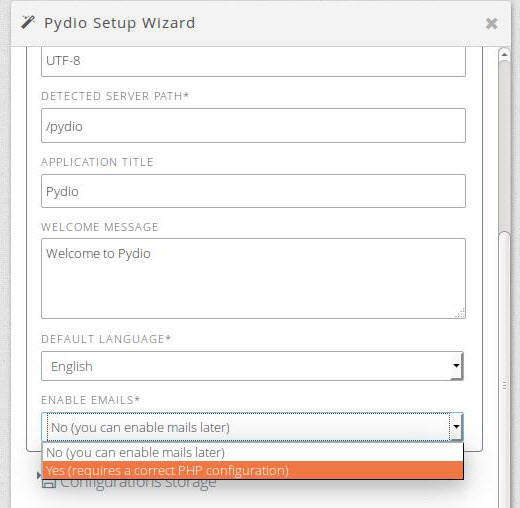 Pydio will not install unless the administrator password is strong. NOTE: It is possible to enable email notifications. If required, additional extensions are needed. Change the option in “Enable Emails.” To find more instructions regarding setting up the back-end, click here. 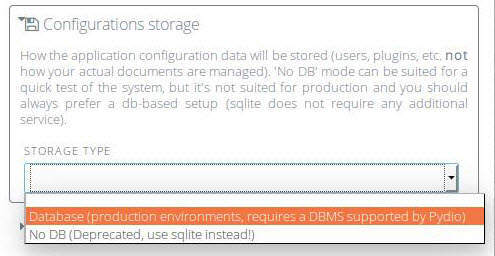 Click on the “Configuration storage” section. Under “Storage Type” select “Database” and more fields will appear. Select a “MySQL” database. For the host and database fields, use the default (unless you created a database with a different name). Type in the user “root” and the password created when creating the LAMP server. Click the “Try connecting to the database” button to ensure all information is correct. In the “Add some users” section, you can created additional users. 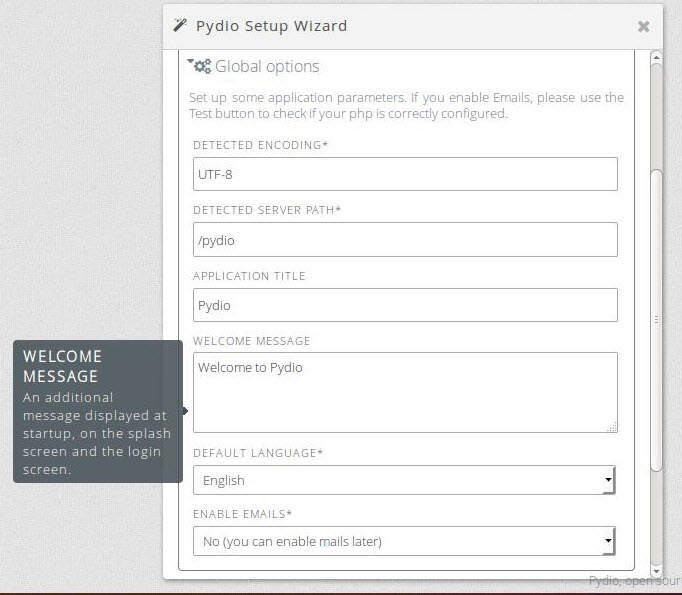 (This step can also be done within the Pydio settings later). 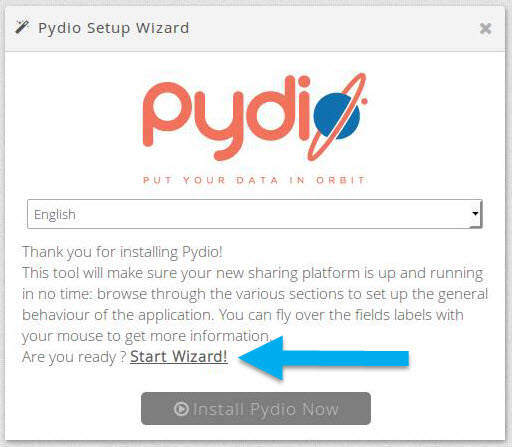 Click on the :Install Pydio Now” button when complete. 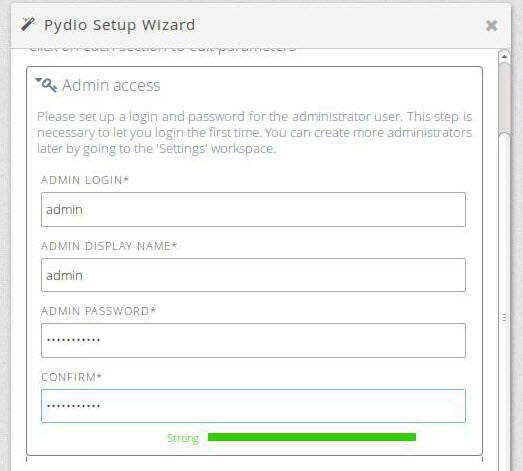 NOTE: if the “Install Pydio Now” button is not clickable, ensure that the administrator password is a strong password. Pydio will require changes to a file is does not have access to. Copy all the highlighted text. In Terminal, open the required file. Delete all the contents within the file and then paste the new content into the file. Use Ctrl+O to save and Ctrl+X to exit the editor. Return to the web browser and refresh the screen. Congratulations, you have successfully installed Pydio! Throughout the past several years, Free and Open Source Software (FOSS for short) have gained in popularity. While big companies such as Microsoft and Google offer their solutions for file storage, they lock in users to use their other products. As alternatives such as Pydio emerge, many additional products such as ownCloud and OnlyOffice provide competition. The more companies and individuals research about possible solutions for their businesses, the more time and money can be saved in the future.